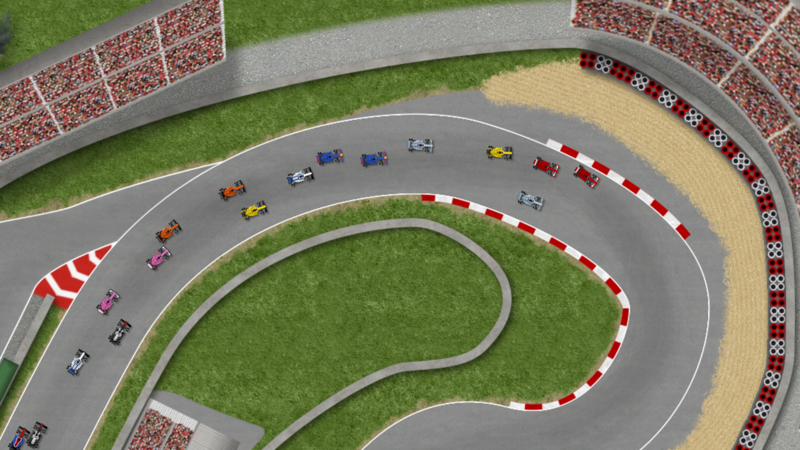 The ultimate top down racing game, with 35 racing classes, over 45 visual stunning tracks, extensive career mode, championship mode and online multiplayer mode. 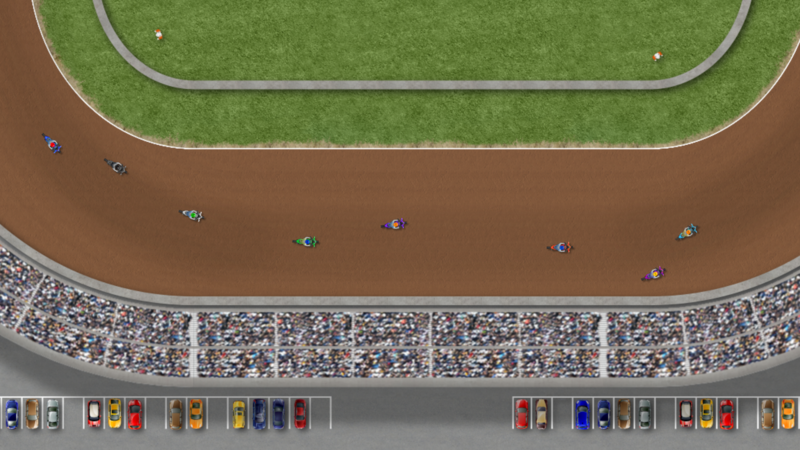 Ultimate Racing 2D is the ultimate top down racing game. 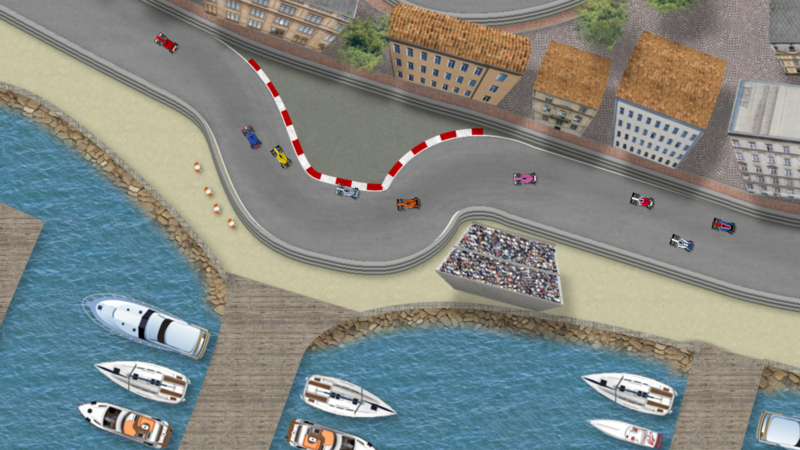 Make your way from Karts to Formula Racing in the extensive career mode, compete online with up to 20 players or create your own custom championship. Race on 45+ international tracks from all continents. 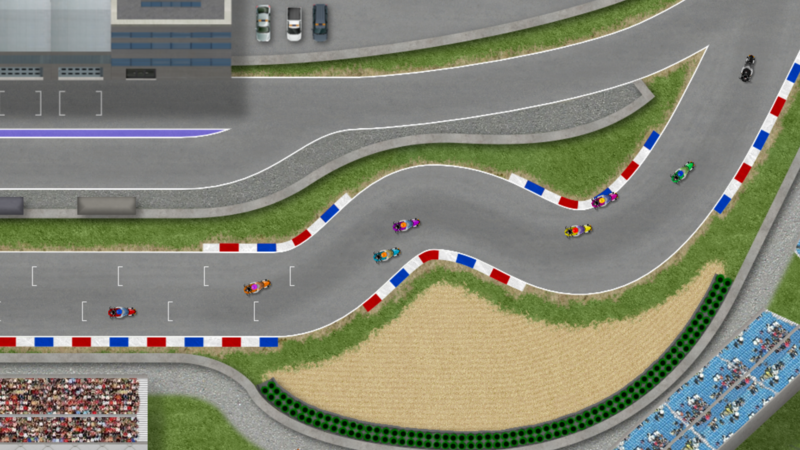 Besides Road Courses the game contains Ovals, Dirt Ovals, Historic Tracks, Karting Circuits, and Ice Speedway Tracks. 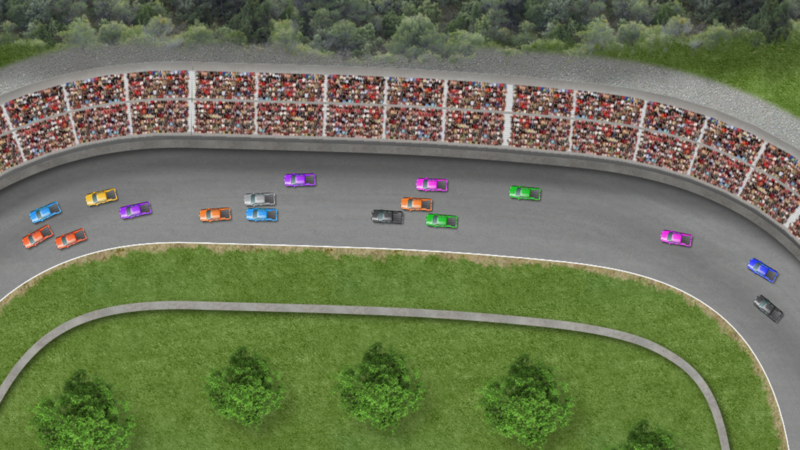 Choose from a variety of racing disciplines like Open-Wheel, Oval Racing, Dirt Racing, Historic Racing, Touring Cars and Sports Car Racing. Drive your favorite vehicles, from Formula Cars to Motorbikes, Trucks, Supercars, Stock Cars, Tractors, Quads, Karts, Forklift Trucks, GT Cars, Speedway Bikes and many more. 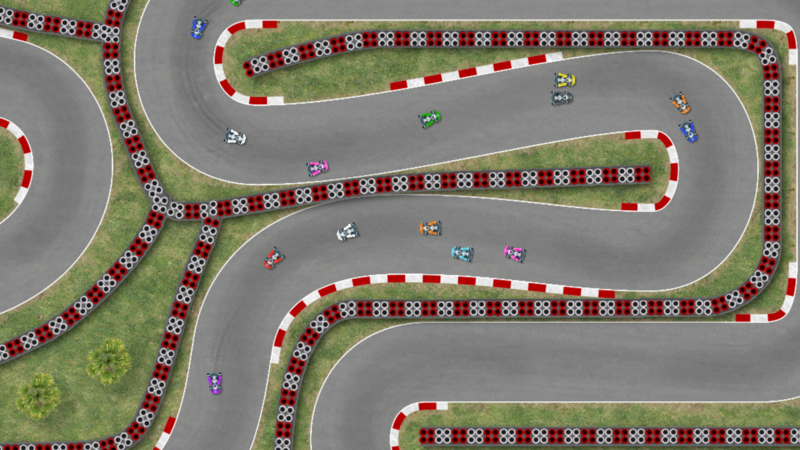 Experience thrilling top down racing in one of the best-looking 2D racing games.